Dr. McGee and his caring team at Mark McGee, DDS, PC in Alpharetta Georgia provide excellent family and cosmetic dental care in a comfortable and friendly environment. Alpharetta Georgia cosmetic dentist offers your family teeth restoration services. 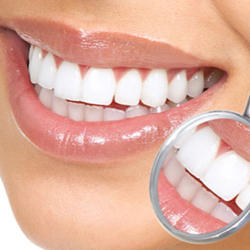 Whether its Alpharetta dentist teeth whitening, Alpharetta dentist tooth bonding, Alpharetta dentist veneers or Alpharetta dentist tooth crowns, Alpharetta Dentist, Dr. McGee of Mark McGee, DDS, PC, can help you achieve the smile of your dreams. 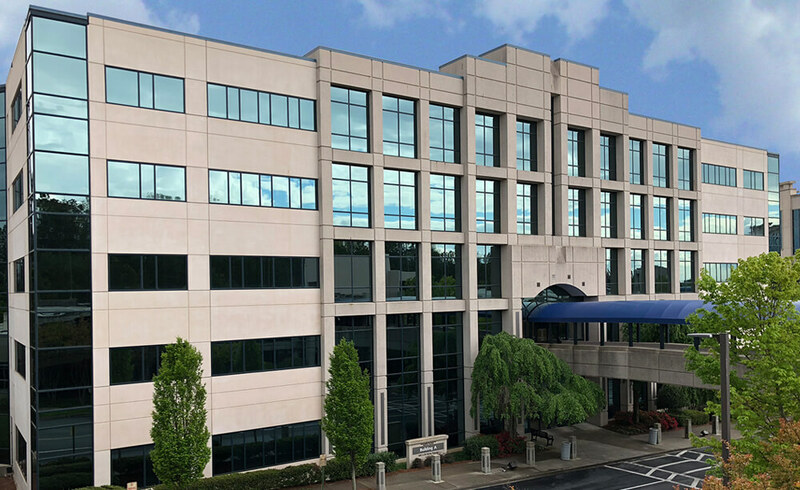 Our commitment at Mark McGee, DDS, PC is to provide the highest quality, solution-oriented dentistry available to Alpharetta, Georgia in a relaxed and comfortable environment. If you are looking for a dentist in Alpharetta, GA, click on the menu selections to the top of this page or go to the Mark McGee, DDS, PC home page to learn more about the dental services provided by Mark McGee, DDS, PC in Alpharetta, GA.